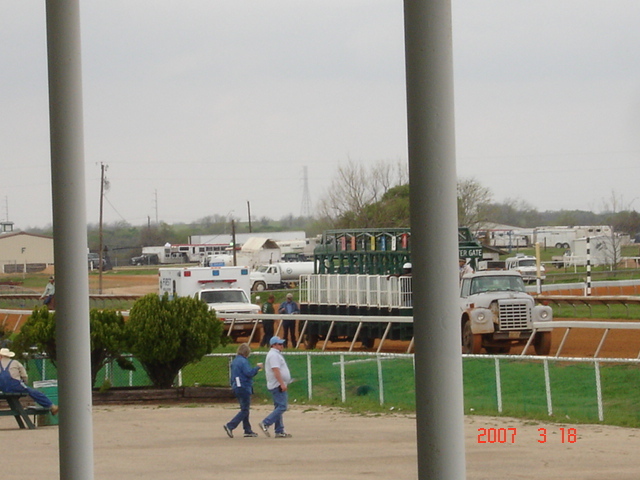 We love to go to the horse track. That is one of the things we miss about the Dallas area. 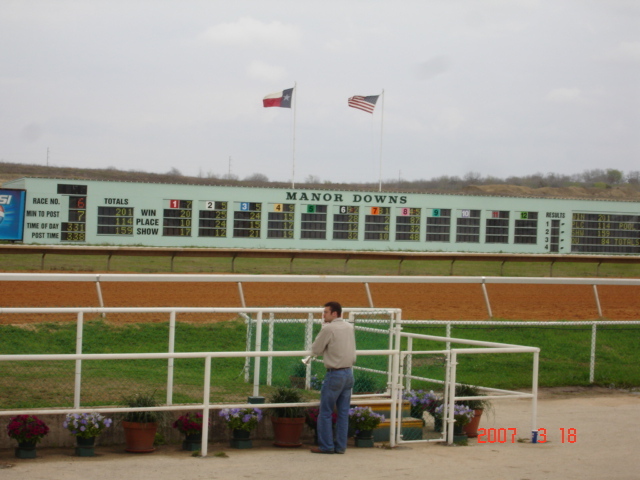 We found out that there is a small horse track in Manor, so we had to go. 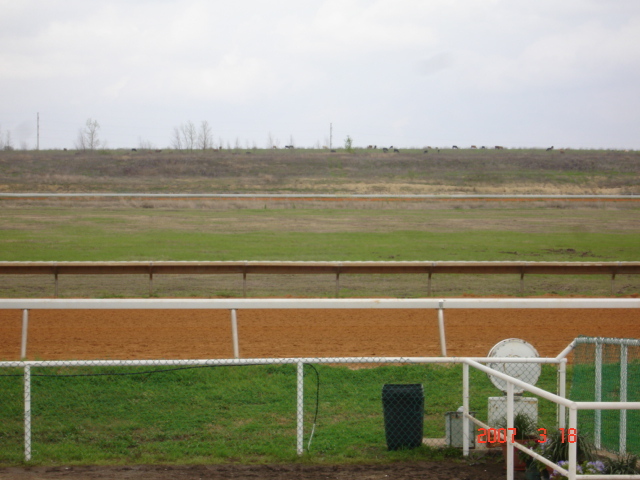 It doesn’t have all the bells and whistles that Lone Star Park does, but the horses run around in circles just the same. It’s almost like being at a minor league game. 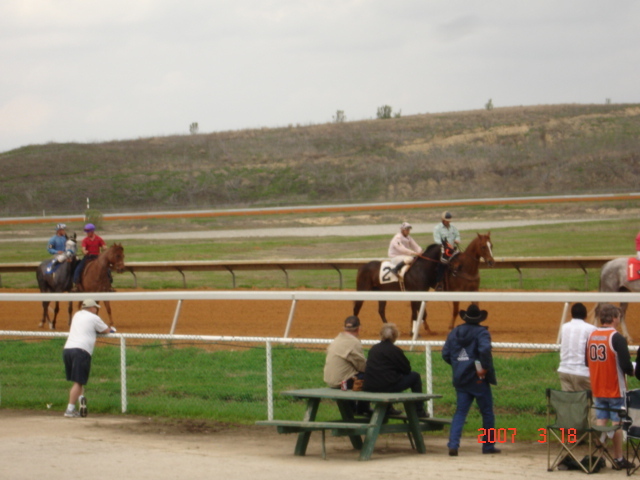 My husband won about $250 on an exacta, so he didn’t seem to mind!